A product of Monivae College, Mike was the brother of Hugh and of media personality and Victorian Cabinet Minister Mary Delahunty. 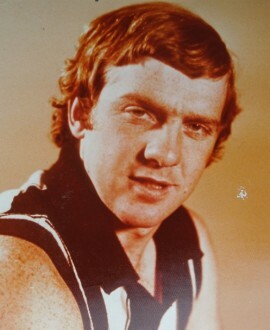 Do you know more about Mike Delahunty’s time at Collingwood? If you have any further information, please email the team at Collingwood Media on forever@collingwoodfc.com.au.